eMan is a hotbed of talents. 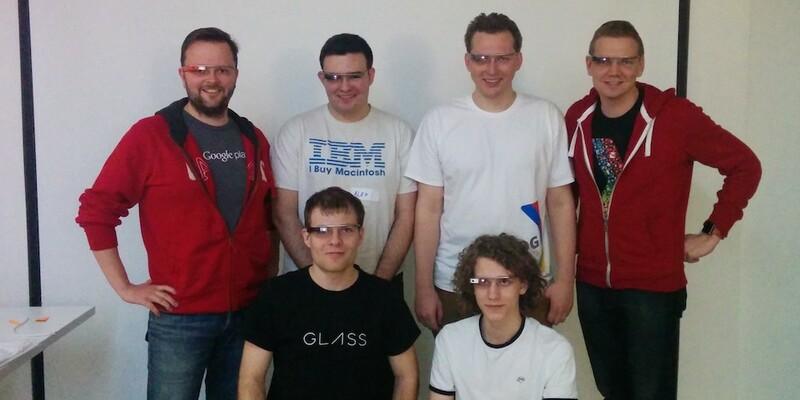 The proof is the fact that Facebook has chosen our developer Martin Pelant for its team. 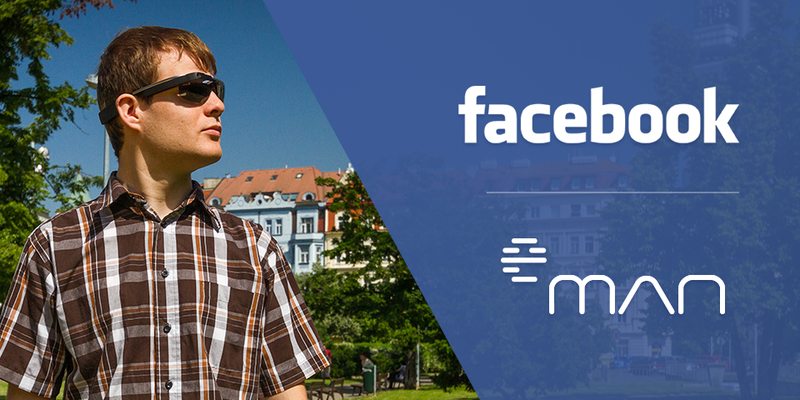 Martin is one of the few Czechs, who has managed to successfully undergo the demanding recruitment process and become a member of the development team at Facebook. The Czech Association of Chief Information Officers announced the results of the 12th annual contest IT Project of the Year yesterday. 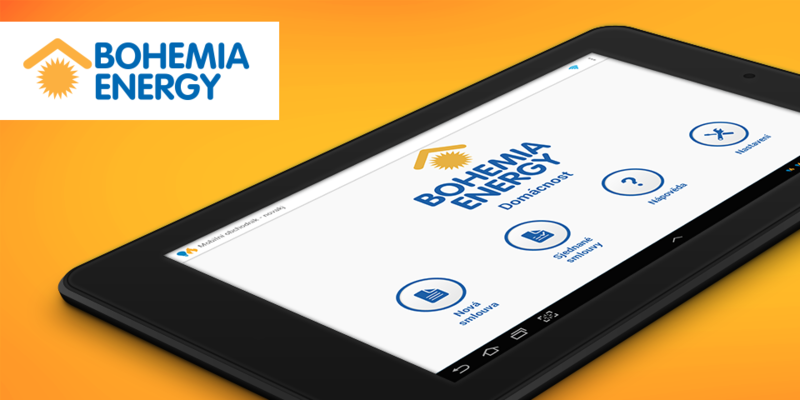 Among the three winning IT projects of 2014, there is also a solution for the concluding of new contracts through Bohemia Energy tablets, that was developed by eMan s. r. o. and Servodata a. s. This unique solution has enabled the company Bohemia Energy, the largest alternative energy supplier in the Czech Republic, to successfully move from paper forms to the fully electronic signing of new contracts. Sales representatives of the company now conclude 90% of all contracts by using tablets and the contract processing time has been reduced from the previous 14 days to just 2 days. Our corporate website eMan.cz gained the great second place in the category of IT companies in the 13th year of the prestigious competition WebTop100. 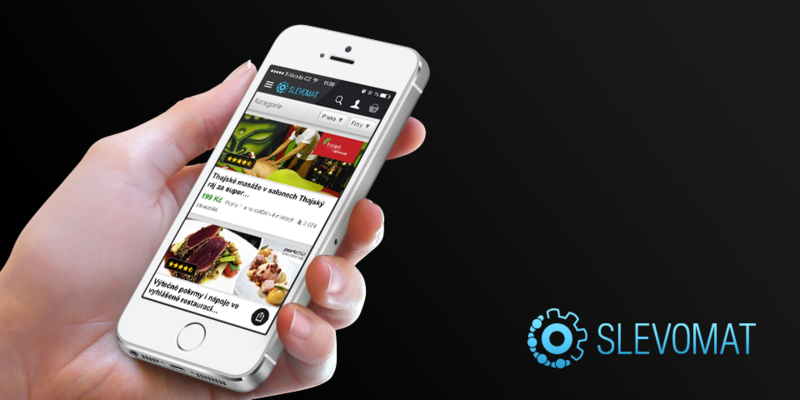 For the biggest Czech discount portal Slevomat, we have developed a new and completely redesigned version of the mobile application. Shopping for discount lovers will now be even better, as well more pleasant. The new version introduces many new features and improvements. We all in eMan are fans of sharing ideas that are worth spreading. 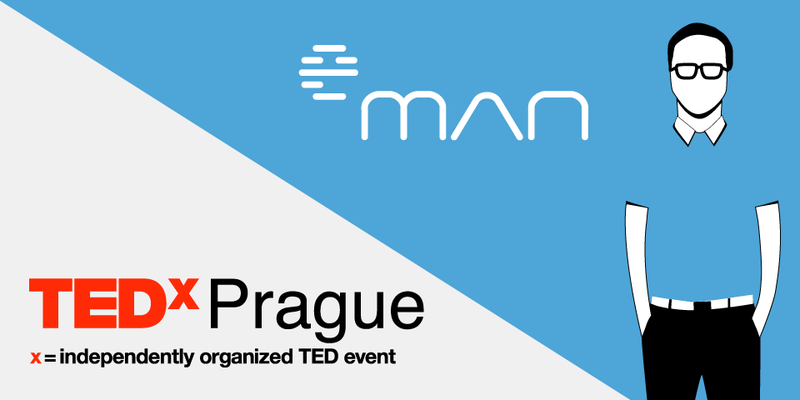 That is the reason why we decided to become a partner of the world-wide known TEDx movement in Prague. Under the terms of the partnership we developed a mobile application TEDxPrague which enables participants of the upcoming conference titled "under the surface" to have all the information at hand. 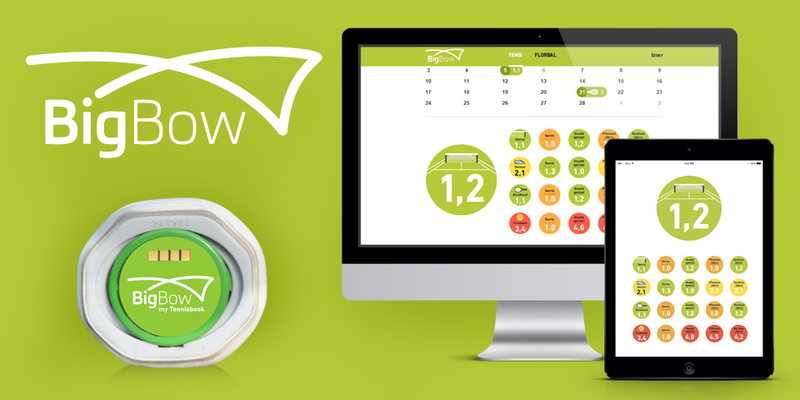 After half a year of preparation we launched a new version of our website www.eman.cz at the beginning of March. In addition to a completely new design the web offers above all comfortable browsing on various types of devices such as PCs, tablets and mobile phones. February 13, 2013 was a happy day for eMan. 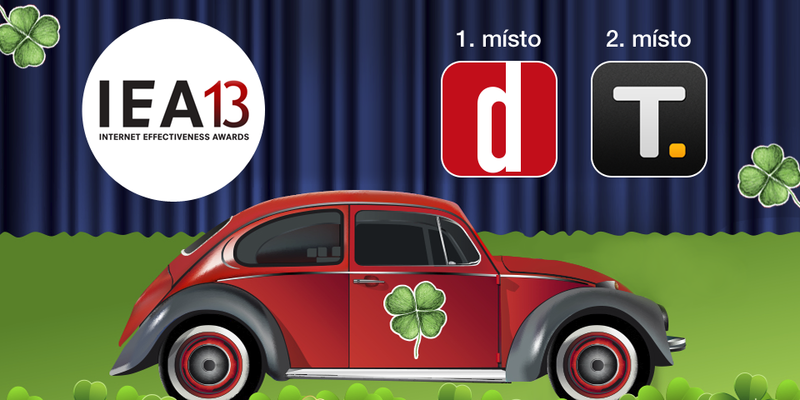 Mobile apps Pojišťovna and Praha was awarded the highest prize in the IT Project of the Year 2013. 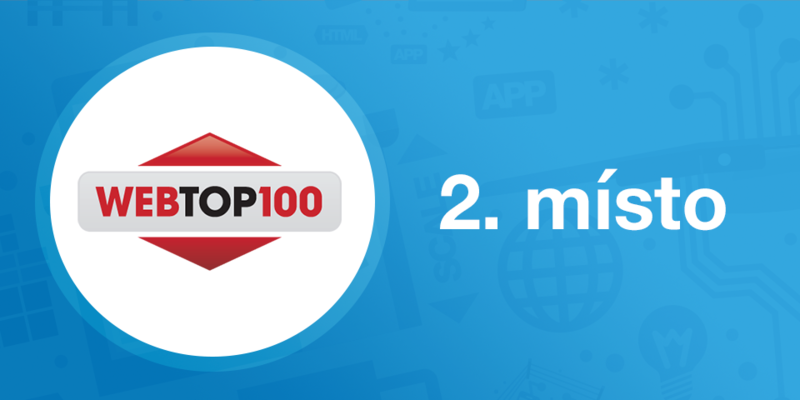 Our app Rossmann CZ was ranked on the 1st place in the category of mobile applications in the first year of the Fénix Content Marketing competition.